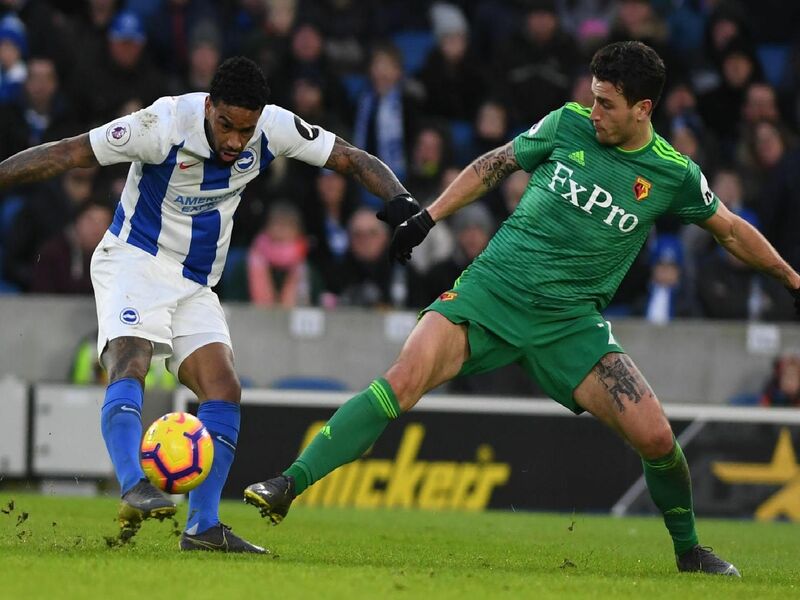 Watford keeper Ben Foster starred as Brighton drew 0-0 at home to the Hornets in the Premier League this afternoon. Here's how we rated the players of both teams. Brighton's keeper was rarely tested as he kept his fourth league clean sheet of the season. Always alert and defended well against Deulofeu and Sema. Got forward when he could to support March. Solid and dependable at the back as Albion kept their fifth league clean sheet of the season. Overhead kick cleared by Foster. Good early tackle to stop Deulofeu breaking through. Headed Gross free kick wide at the back post. Strong display and superb defending at the end to deny Gray.